Long use by date, buy in bulk with confidence. Full bodied blend of coffees with pleasantly balanced aromas of chocolate and dried fruit with a smooth after taste of bitter cocoa. Origins: Natural Arabica from Brazil, high quality washed Indian Arabica and Robusta from the Island of Java. With all the love and care that goes into selecting and roasting the finest beans, the result is perfect..... The ideal balance of strength without any bitterness, the perfect espresso coffee which is well-rounded in body with a truly intense, persistent after-taste. Lavazza Top Class Coffee Beans make an exception cup of coffee which can be enjoyed at any point in the day. Lavazza Top Class Espresso Coffee Beans are perfect for relaxing at home or enjoying a refreshing break at work. Lavazza Top Class Coffee Beans are also a great choice for hotels, cafes and resturants who may wish to buy in bulk and our bulk discount tiers let you choose exactly how many you feel you need or can store. The routes of coffee From Africa to Asia, Europe to the Balkans and the Middle East to Southeast Asia, a subtle but vibrant theme links all these places and marks their memory like recurring magic. This is of course, coffee. A voyage to discover the origins of coffee, which provides insight into how coffee, has become a global form of hospitality over the centuries. "Coffee Roots" is a report through space and time, a project promoted by Lavazza as a cultural journey undertaken with enormous commitment. It is a project whose literary version is destined to last. "Coffee Roots" has become a book, written by the "gastro-nomad" journalist Vittorio Castellani, aka Chef Kumal and it is enhanced by the wonderful photographs of Guia Besana, Fabrizio Esposito and Andrea Guermani. It follows the ancient heritage of rituals, traditions and legends, in which coffee is the undisputed star. Contrary to popular belief, coffee did not come from the Americas, imported to the rest of the world after Columbus discovery. It originated in Ethiopia around AD 1000. The first coffee traders were the inhabitants of the southernmost part of the Arabian Peninsula, in what is now Yemen. This is precisely the starting point of the trail that coffee has left in the cultures of 10 different countries on three continents. 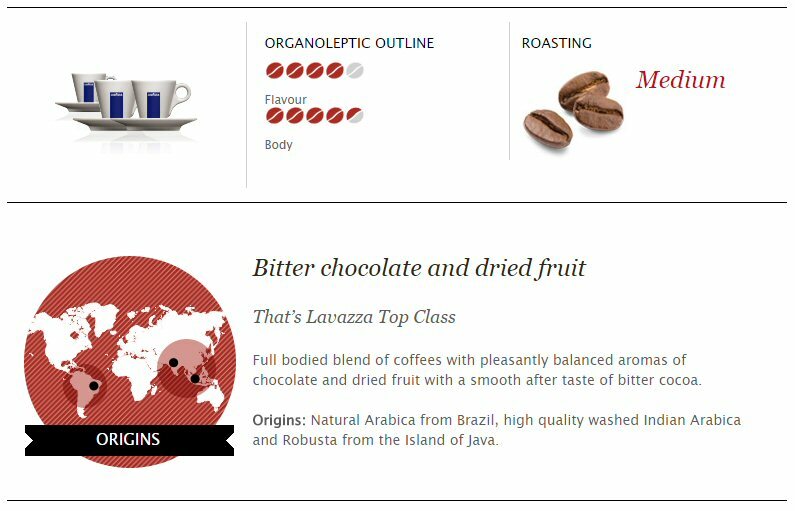 After completing the Coffee Roots , Lavazza decided to produce a written report, in the style of National Geographic, based on the personal accounts and pictures gathered over months of research into coffee rituals. The idea is to safeguard knowledge that has been handed down through generations yet has never written down. Knowledge, that could have been lost. The desire to defend the ancient tradition of coffee, in religious terms or simply as a form of folklore, is part of a plan that Lavazza has pursued for some time. Only a company with over a century of history in the coffee industry can fully understand the value of experience and time.